The Platinum Series High Back boat seat provides comfort and relaxation to those on board with its reclining feature and self-leveling arms. 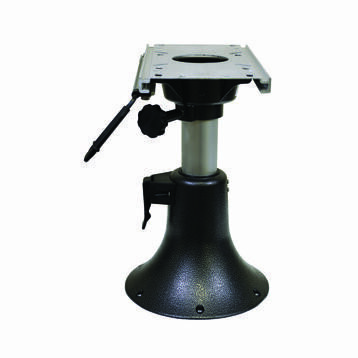 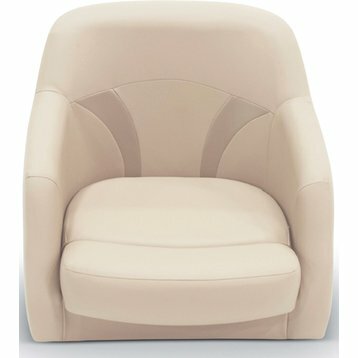 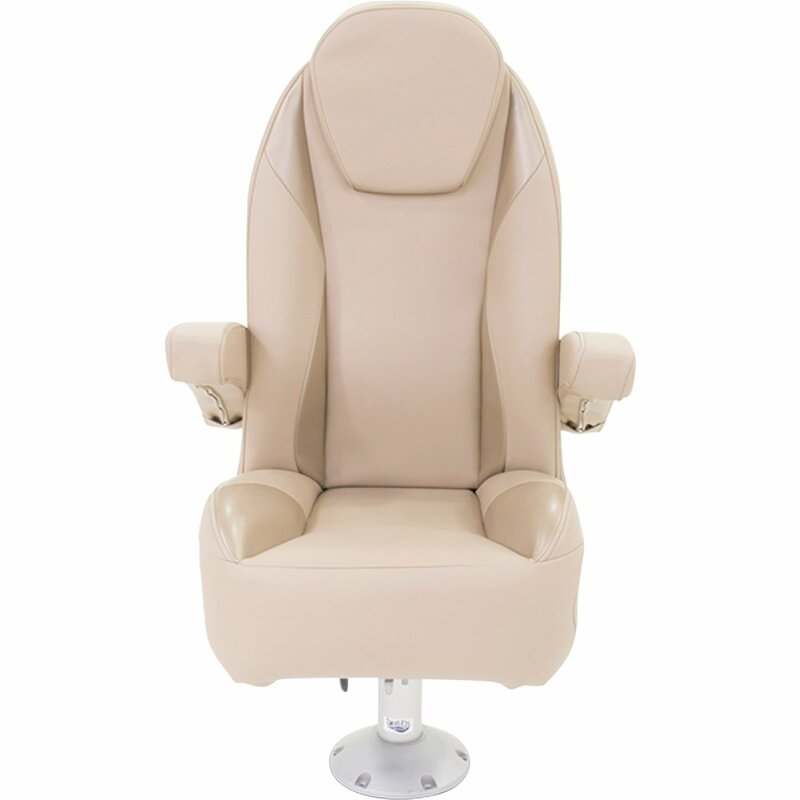 Lippert uses the finest quality US products such as stainless-steel hardware, premium laminated vinyl and UV resistant thread in all of their seating. 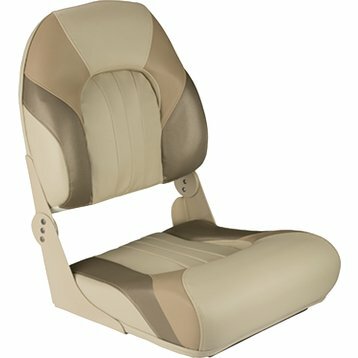 Each High Back seat carries a 3-year warranty, is available in Beige, White and Dove Grey and measures 28.5" x 26" W x 37" H. High back seats are also available with a Flip Up Bolster.